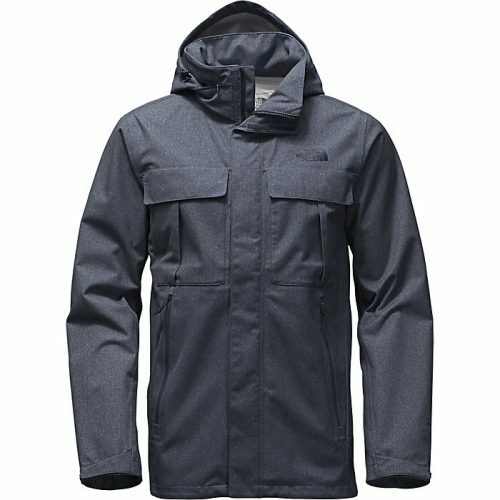 The North Face 56% Off! Planning a trip to a colder climate anytime soon? 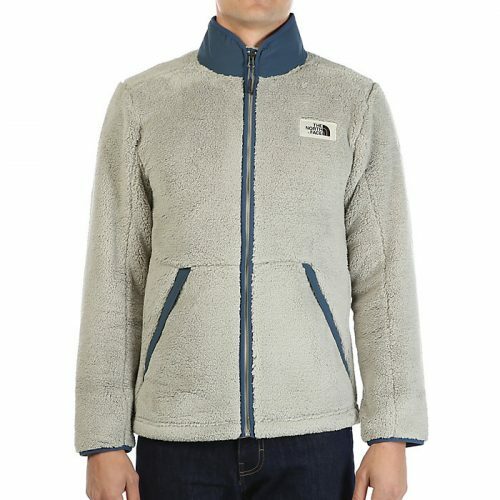 Moosejaw currently offers the North Face for as low as 56% off, if you are looking for a jacket, fleece shirt or hoodies it’s worth checking out Moosejaw US for their deals! 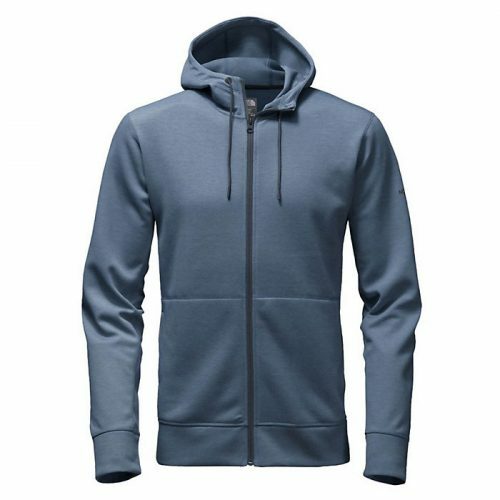 The website also offers children’s wear, so you can also purchase autumn/winter clothing for the little ones!